Once upon a time, only farmers would consider a four-wheel drive vehicle, but now, there are four-wheel drive versions of pretty much every type of car. These are our favourites. No longer is four-wheel drive purely for those who wish to get from one end of the farm to another. Nope, nowadays it features in an incredible range of cars, including sleek coupes, economical executive cars, thundering supersaloons, and even plug-in hybrid vehicles. This means there really is a four-wheel-drive vehicle out there for everyone, but it may take a bit of searching around to find the ideal one. To help, we’ve chosen four-wheel drive vehicles of a variety of types that offer a variety of different abilities, and which are aimed at very different people. You’ll see there’s a luxury SUV, an SUV that'll give any hot hatch a scare, one of the coolest coupes available, the most versatile family SUV you can buy, and even a small car that thinks it's a mountain goat . The current Land Rover Discovery is a very different proposition from previous versions, because gone is the rugged, boxy styling of old, replaced with a chic look reminiscent of Range Rovers. What hasn’t changed is the fact that the Disco is supremely practical and comfortable. It will carry seven full-size adults with ease, and when you need to turn it into a van, you can fold down all five rear seats using the central touch-screen. The 2.0-litre turbodiesel may sound small for such a big vehicle, but in reality it hauls around the Disco without fuss, even if it doesn’t do so in much of a hurry. And importantly, with all sorts of sophisticated off-roading technology on top of the four-wheel drive, it'll get further into the countryside than most other cars. 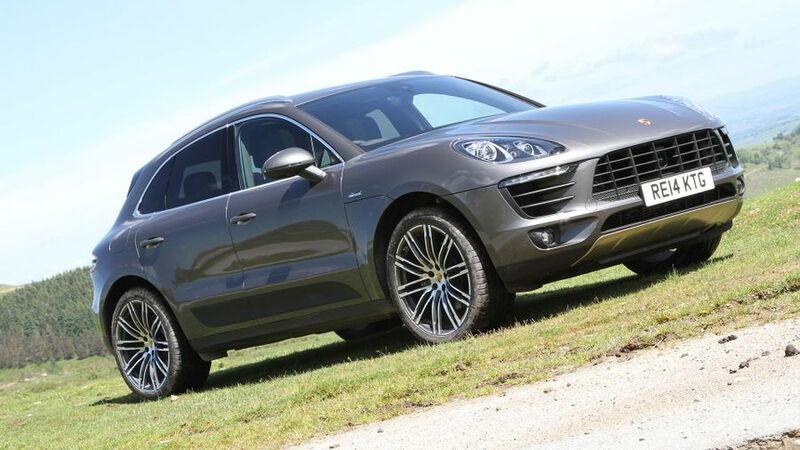 As you would expect of a car from this manufacturer, the Porsche Macan is the sporting option among SUVs. In fact, it’s probably less of an SUV and more a hot hatch with loads of ground clearance. Even the cheapest version of the Macan has 252 horsepower and a 0-62mph time of less than seven seconds, and if you go for the more powerful Turbo, you'll get there in less than five. That alone would be enough to worry most hot hatches, but where they’d leave most SUVs behind at the first corner, the Macan’s brilliant handling and grip will ensure it keeps up. The interior is of high quality, and roomy in most directions, with the slight exception of rear legroom. Ever since the early 1980s, Audi has been synonymous with four-wheel drive, and now there’s a 'quattro' four-wheel-drive version of every one of its models, apart from its smallest, the A1. 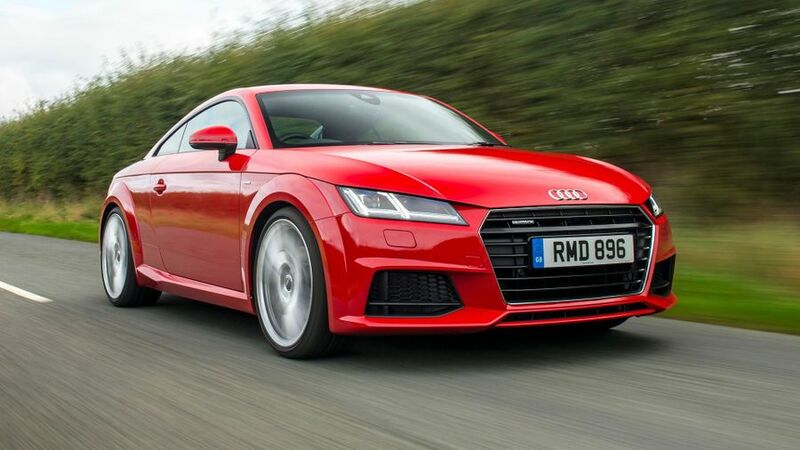 That’s why the Audi TT quattro really does give you the best of many worlds. It looks simply sensational, and the 2.0-litre turbodiesel gives it enough power to pass 60mph in less than seven seconds on the way to a 145mph top speed. The quattro system also gives the car great traction, and therefore extra security when the conditions are a bit iffy. And, best of all, the presence of the four-wheel-drive system has no impact on cabin or luggage space. Skoda is brand that’s definitely on the up and up, and the loudest expression of its burgeoning confidence is this, the Skoda Kodiaq SUV. In our preferred SE L trim, it’s a large SUV that can seat up to seven people in a high-quality interior, and everyone will have fun playing with the standard 'toys', such as the heated seats and sat-nav. The driver will also be having a hoot, because the Kodiaq is genuinely good fun to drive, with decent pace and tight handling. 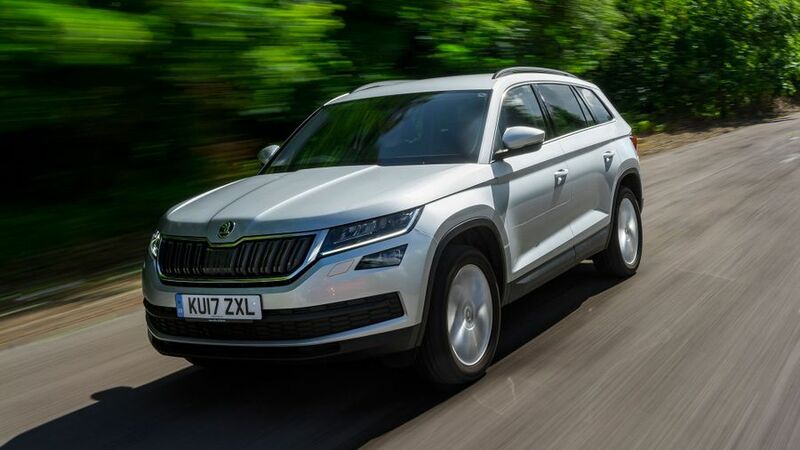 In even better news, the Kodiaq is available for a price much lower than those of its rivals, and all those attributes mean it's a sensational family car. 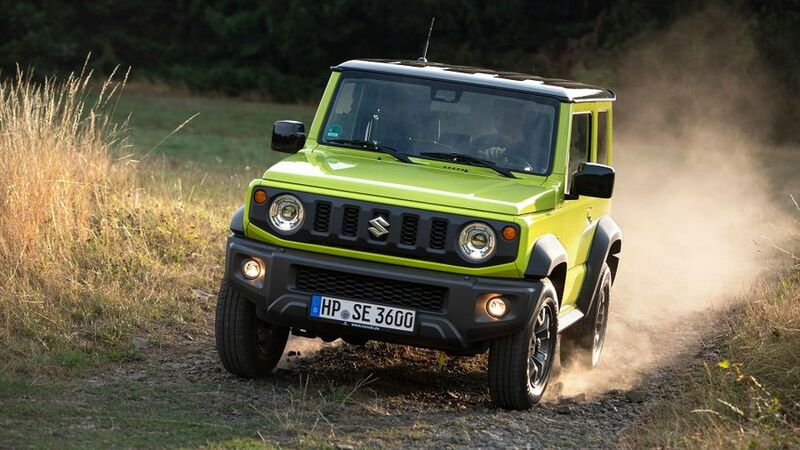 The car market is awash with small SUVs at the moment, which are gaining more and more popularity as time goes on, but the Suzuki Jimny is something rather different. While most small SUV are little more than jacked-up hatchbacks with a smattering of off-roader styling, the Jimny is a proper off-roading tool. Not only does it have four-wheel drive, it also has low-range gears, an old-school ladder-frame chassis and even older-school rigid-axle suspension for even more ability in the sticky stuff. Yes, it's not as great on-road as it is off it, but looks cool and it's affordable to buy.